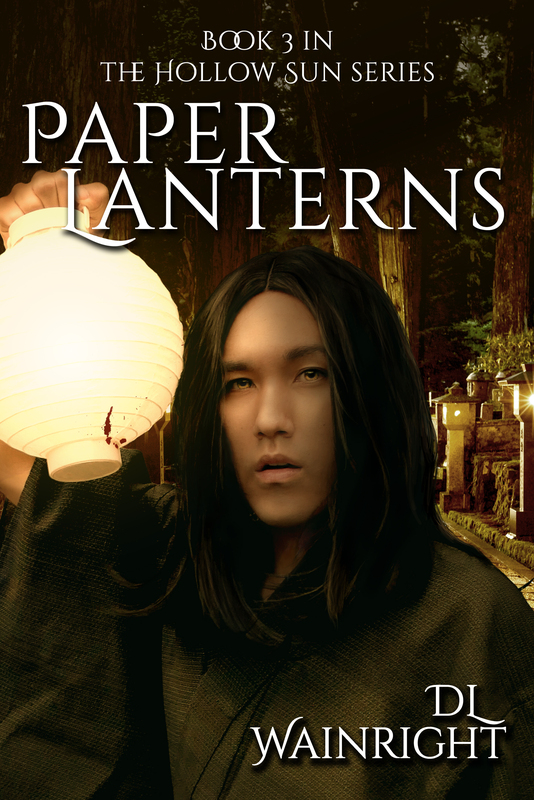 Paper Lanterns, the latest book in the series, is now available in print and on Kindle. Links for each are on the Amazon drop-down menu (upper left on desktop view, bottom of page on mobile). ALSO! 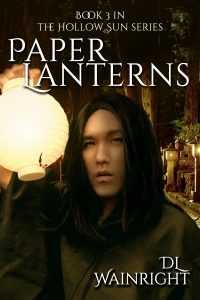 The first two books are ON SALE on Kindle, for only 99 cents each, now through the solar eclipse. It’s a perfect time to catch up on the series, if you haven’t already!